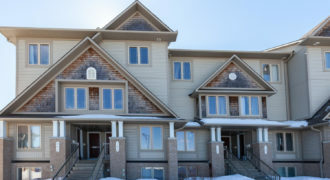 Welcome to 265 Northwind Street. 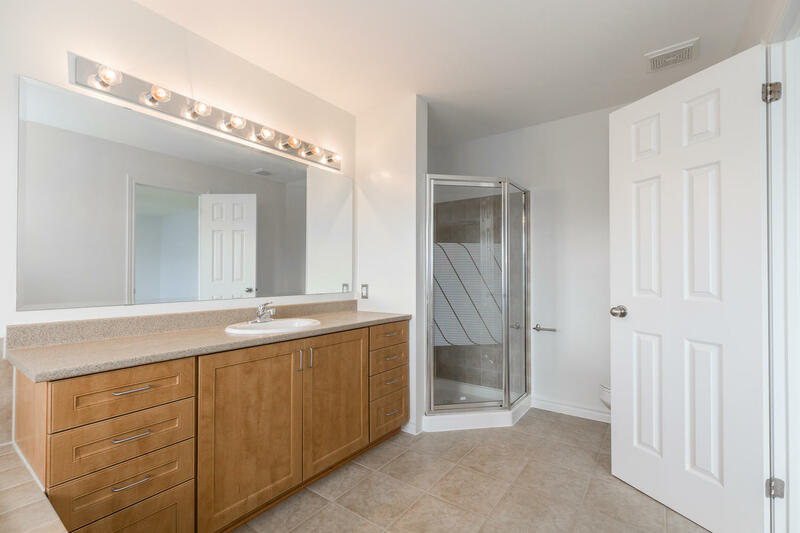 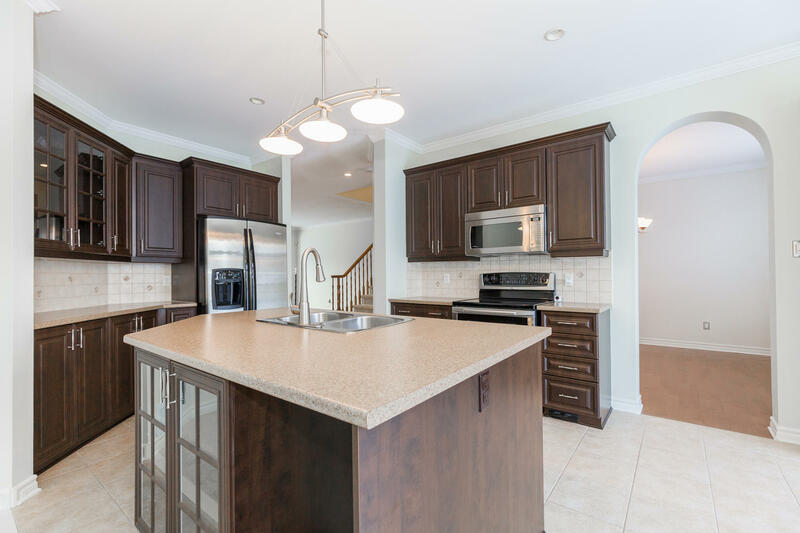 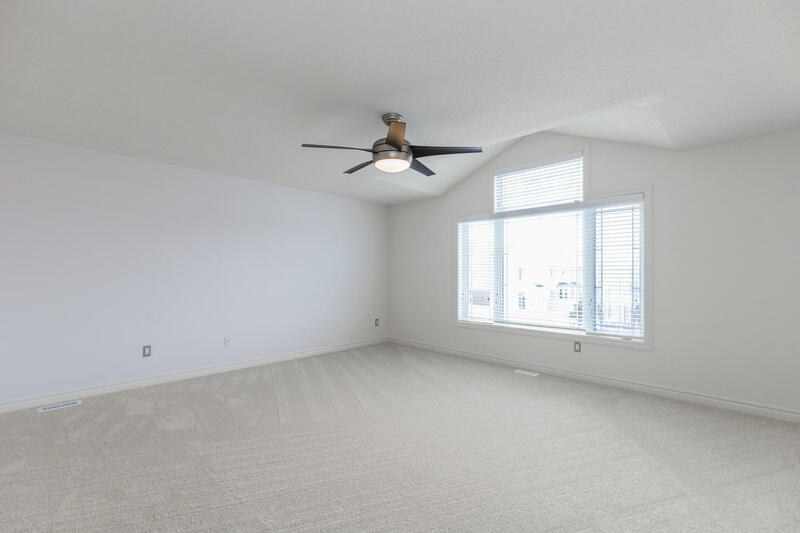 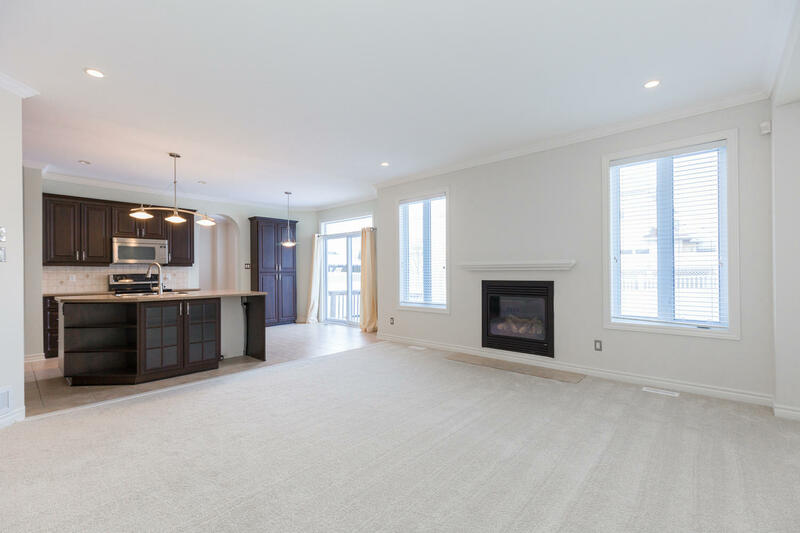 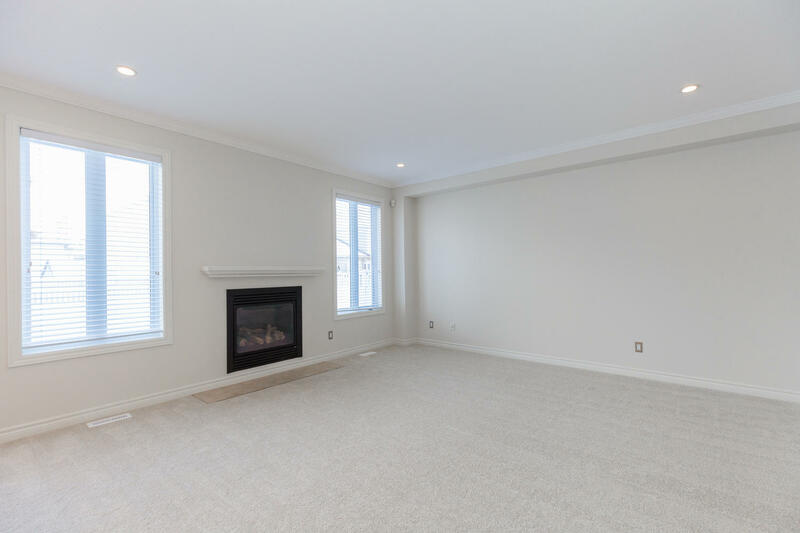 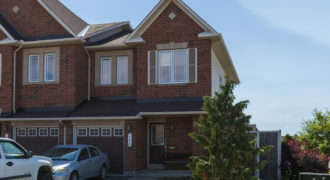 This beautifully maintained Minto Sierra model is located in the Avalon community. 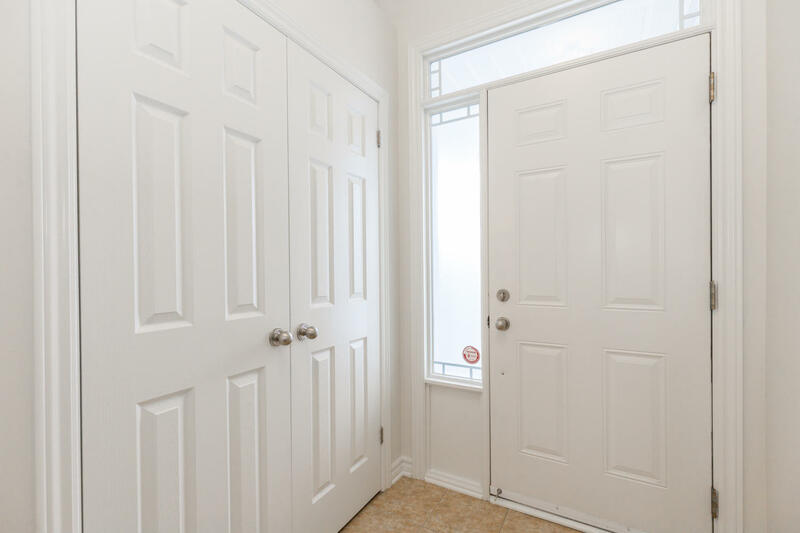 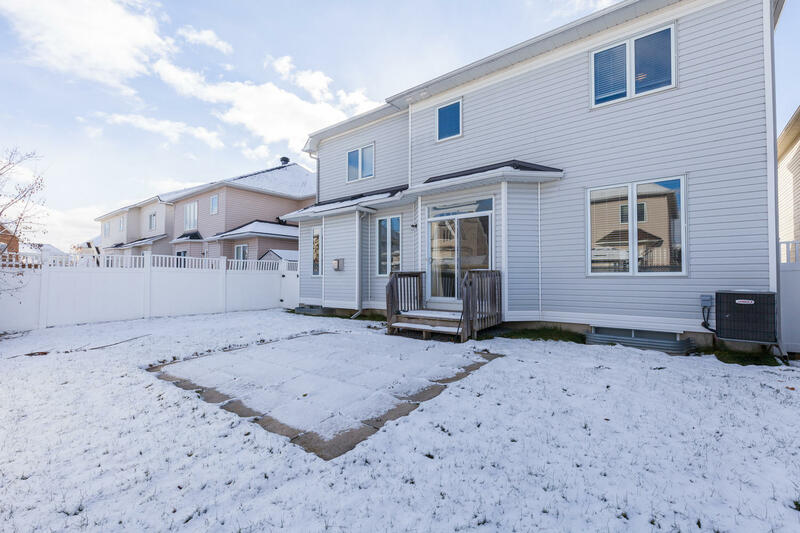 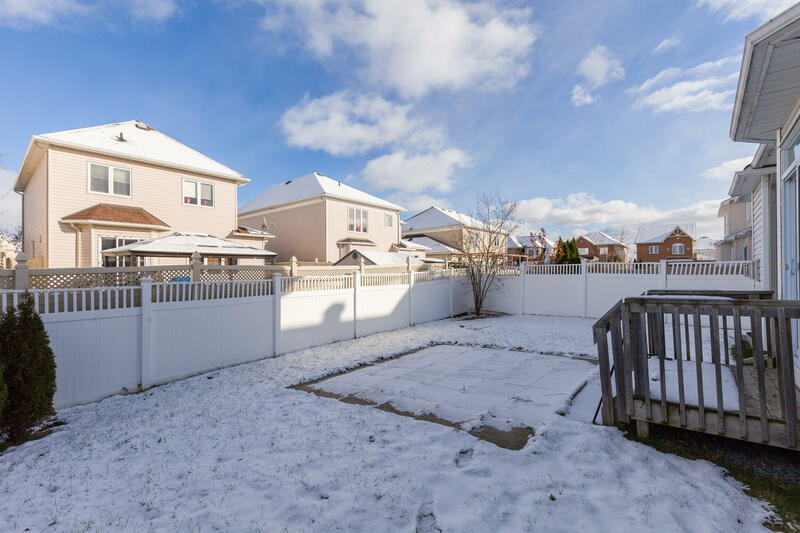 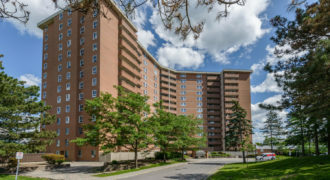 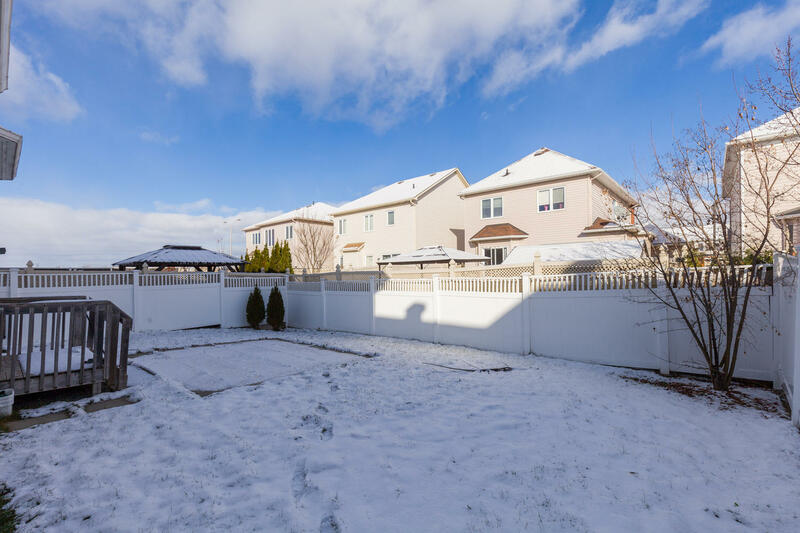 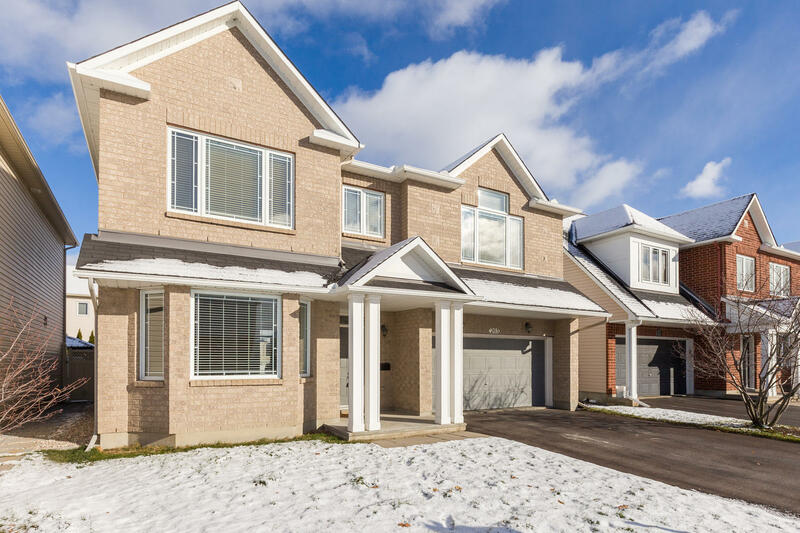 This neighbourhood is a great place to call home with close proximity to excellent schools, parks, shopping and easy access to public transit. 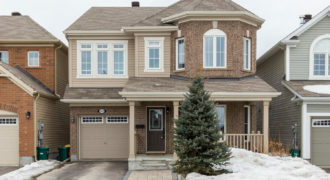 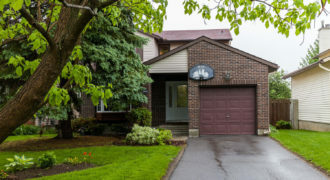 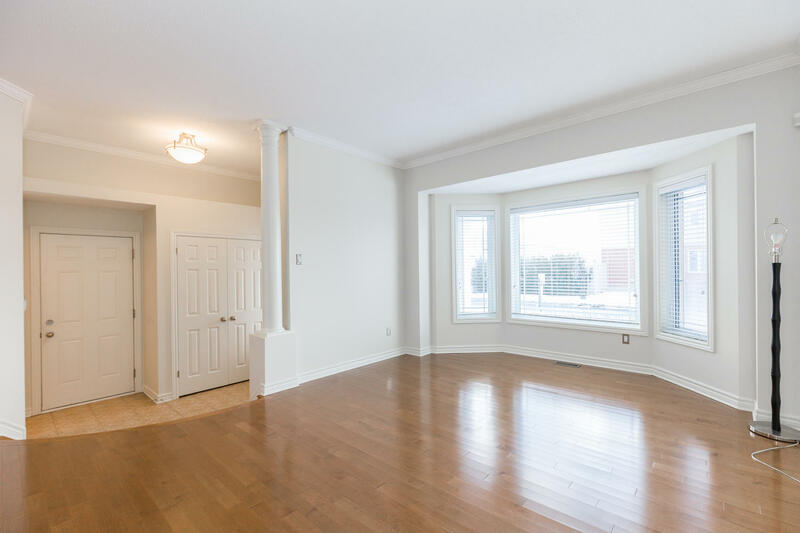 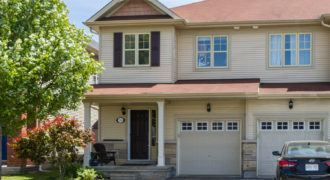 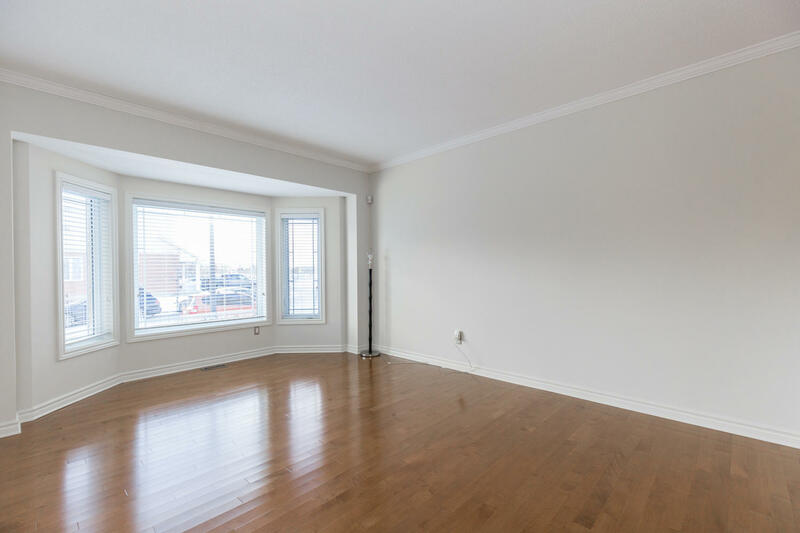 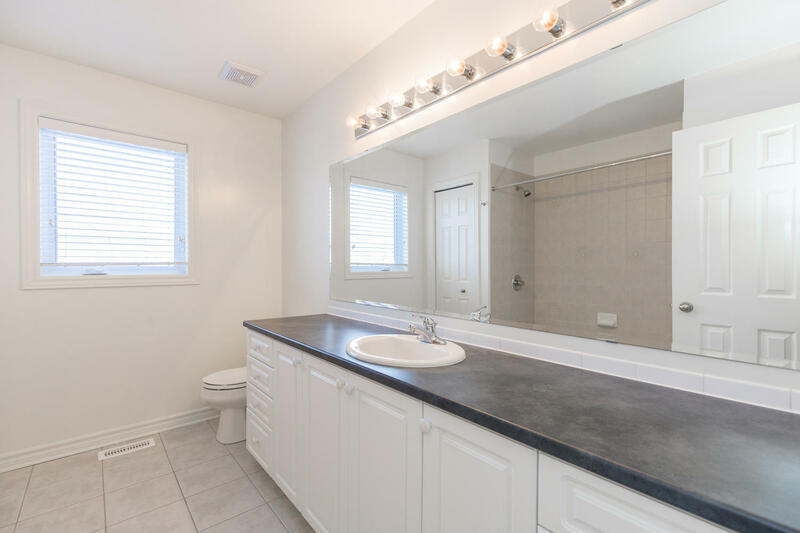 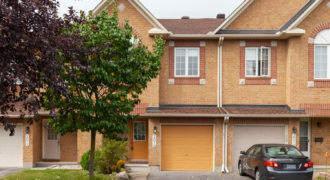 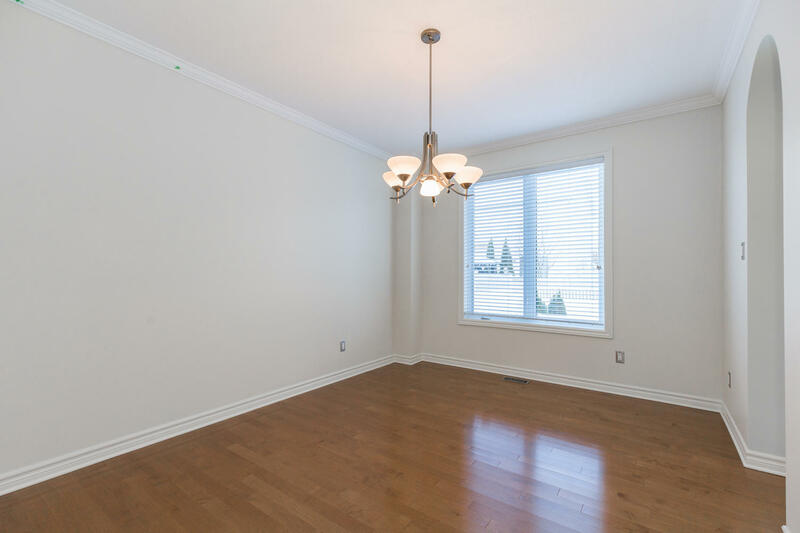 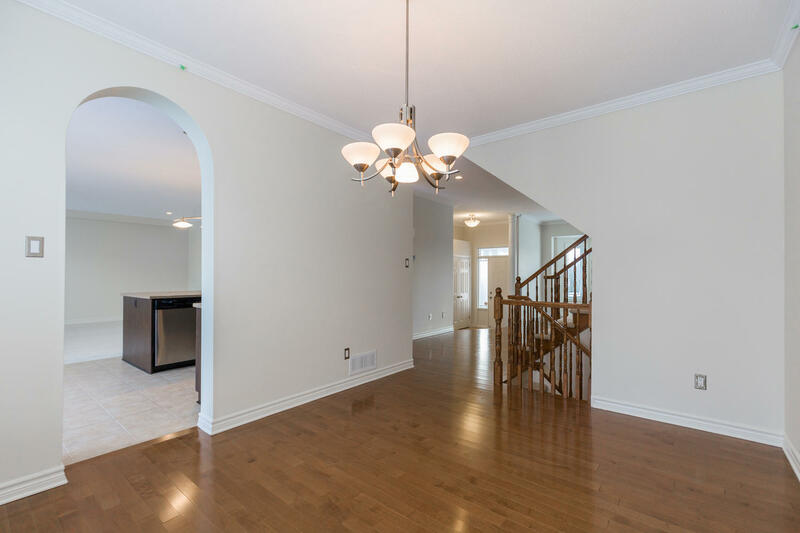 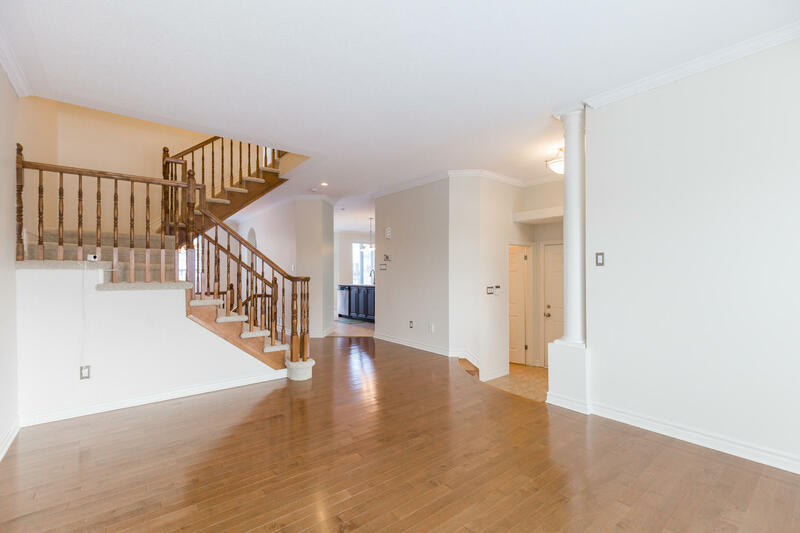 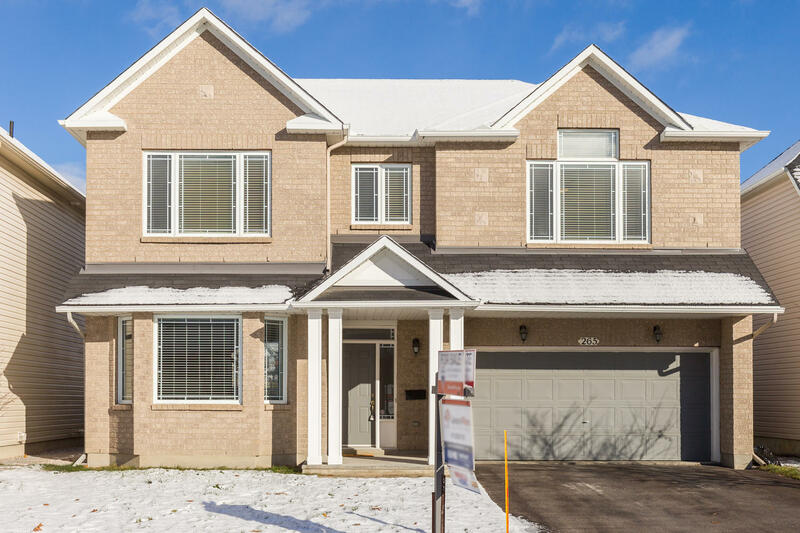 This home offers upgraded hardwood and ceramic flooring and classic crown moulding throughout the open-concept main level. 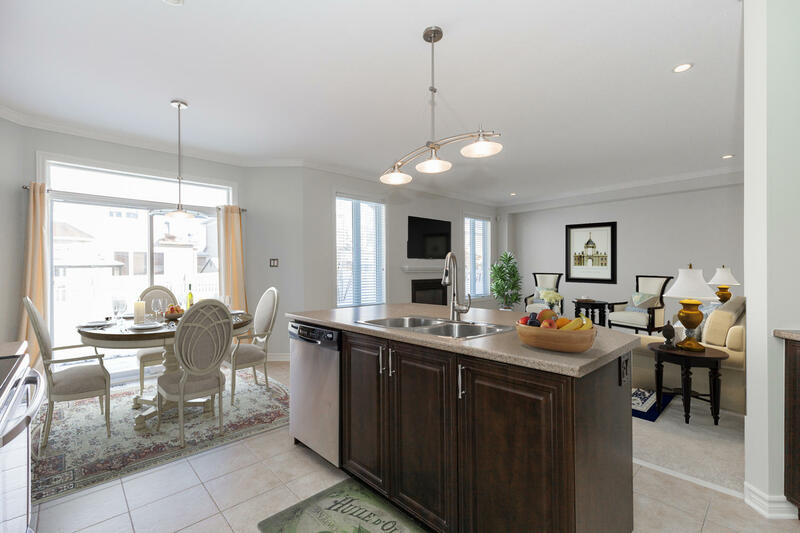 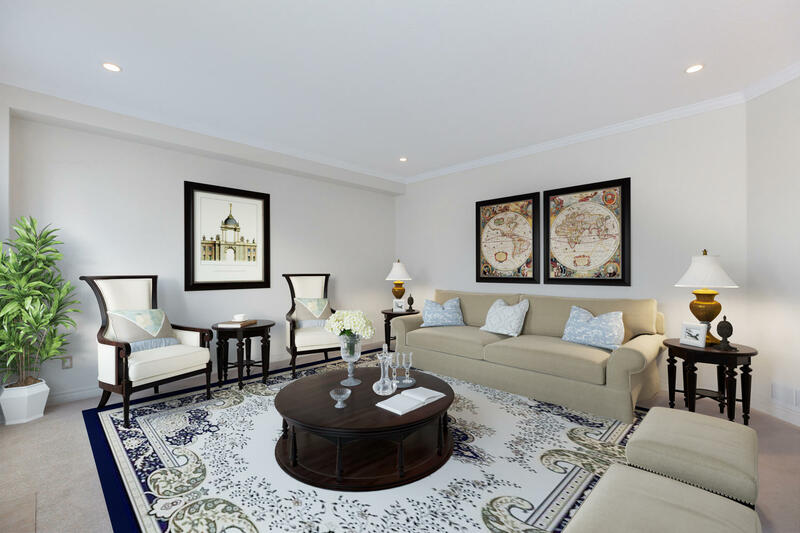 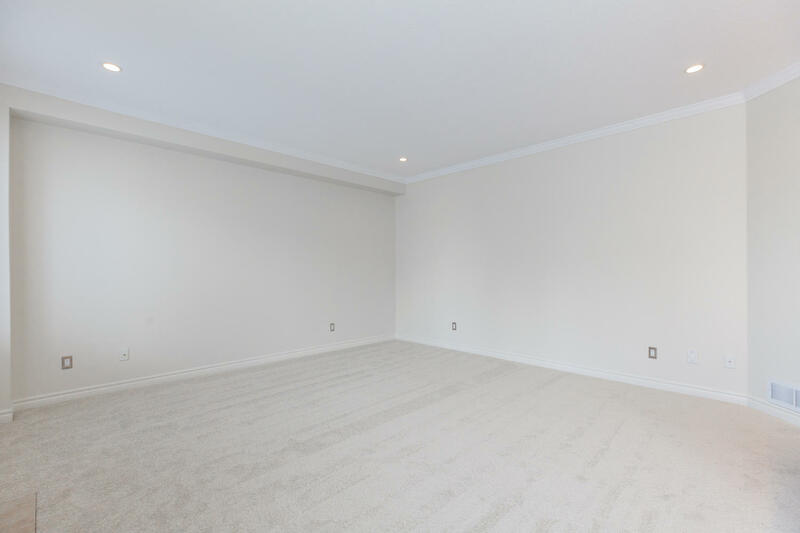 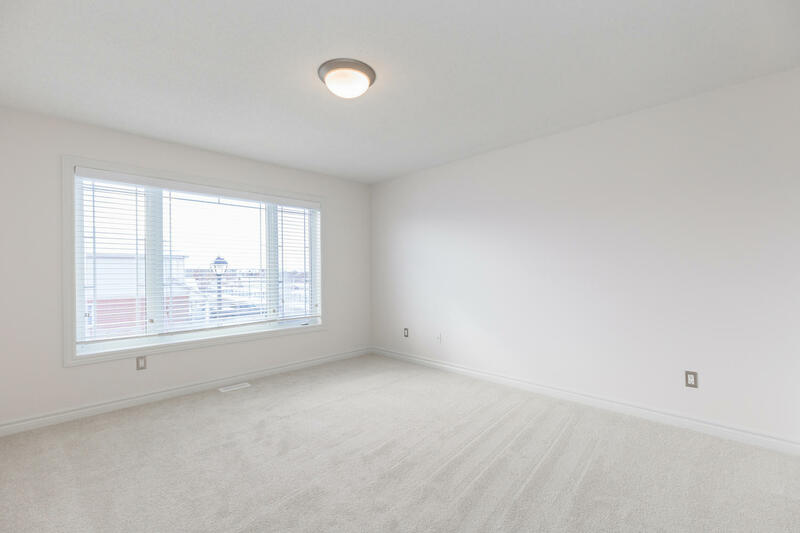 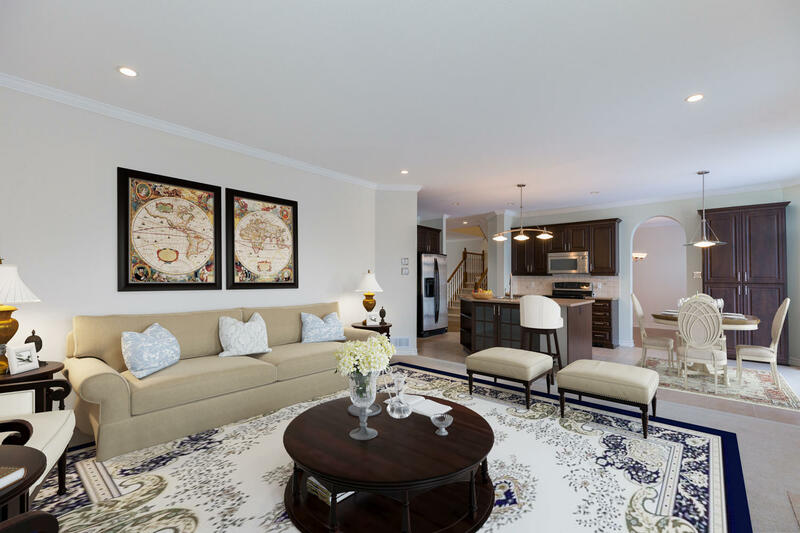 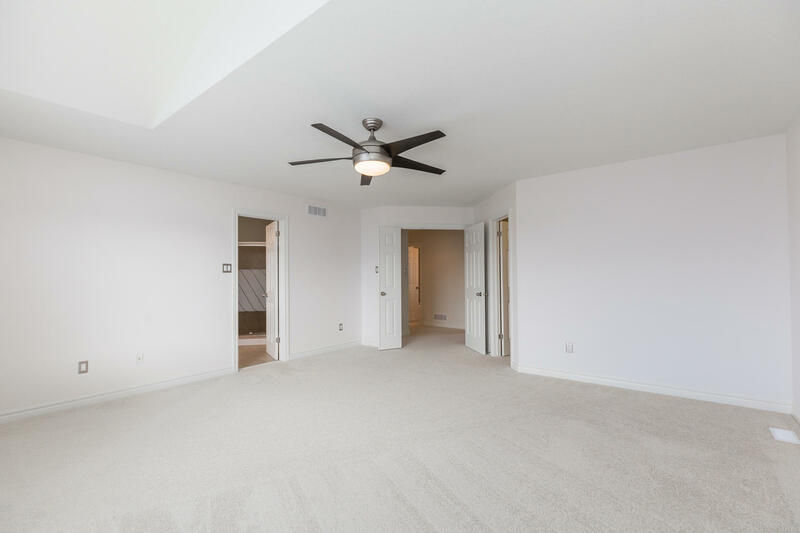 The formal living and dining areas are ideal for hosting guests and family dinners. 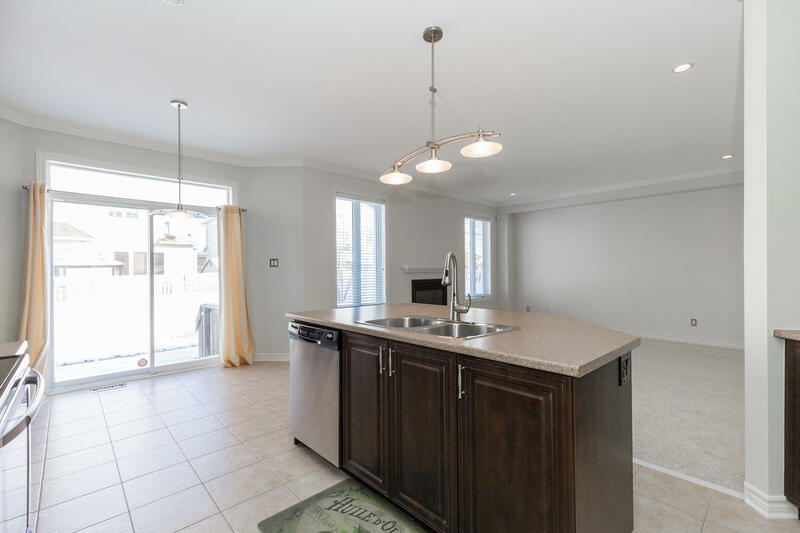 The large, gourmet kitchen and eating area is adjacent to the family room. 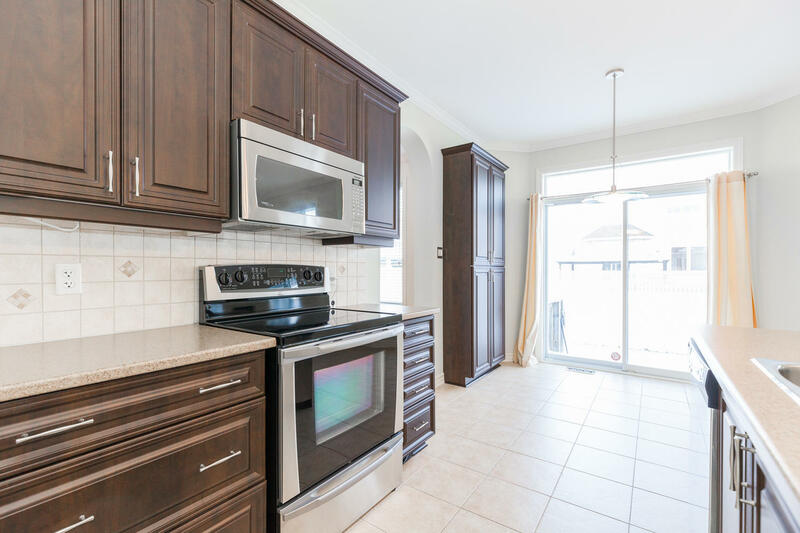 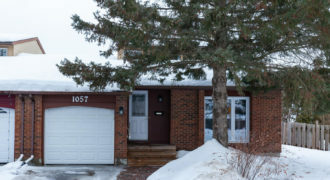 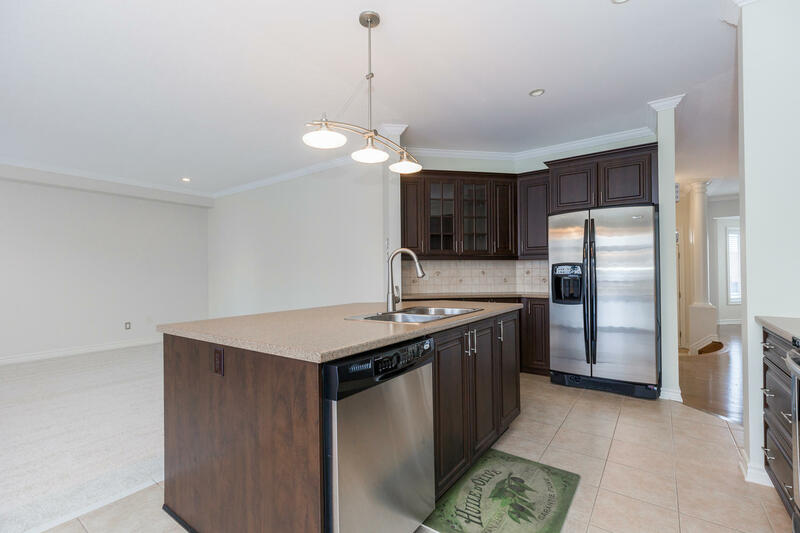 The kitchen boasts upgraded wood cabinets, under-cabinet lighting, quality stainless steel appliances, a pantry and a large centre island that can accommodate a wine fridge. 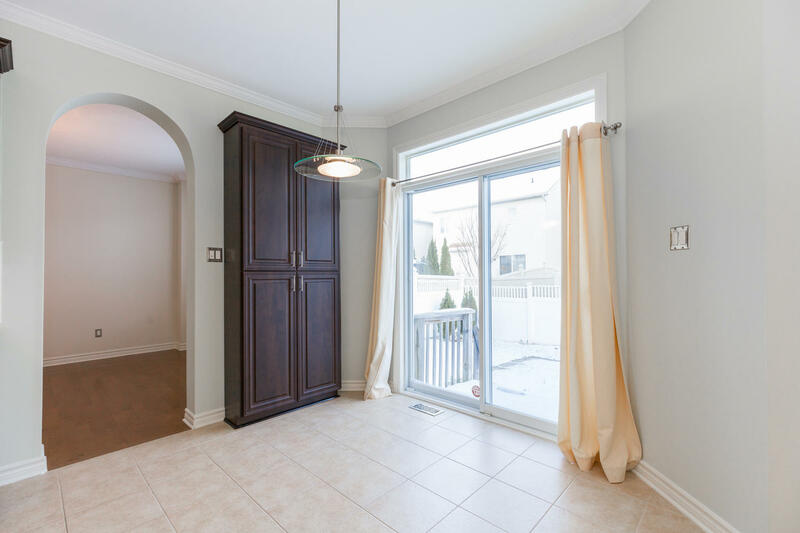 Patio doors from the kitchen provide direct access to the fenced yard. 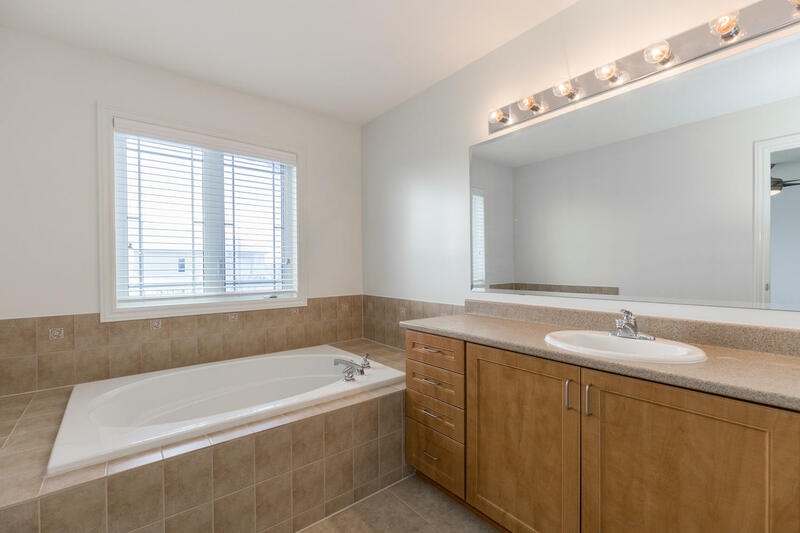 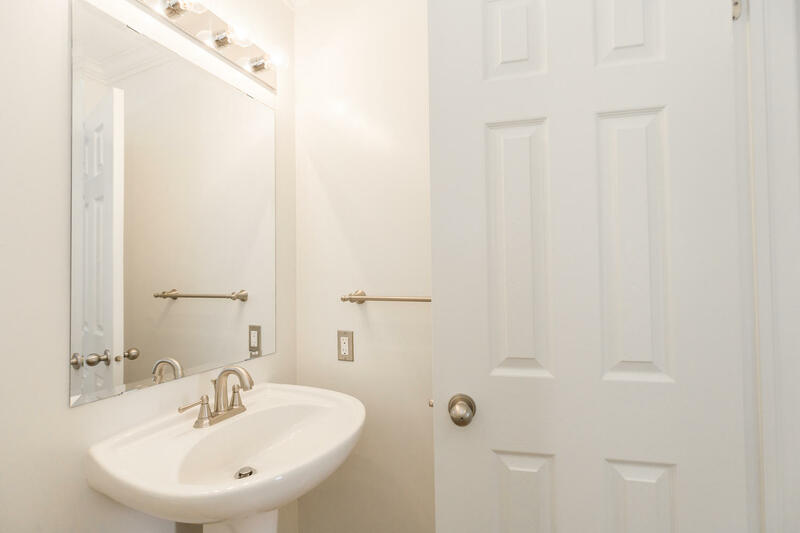 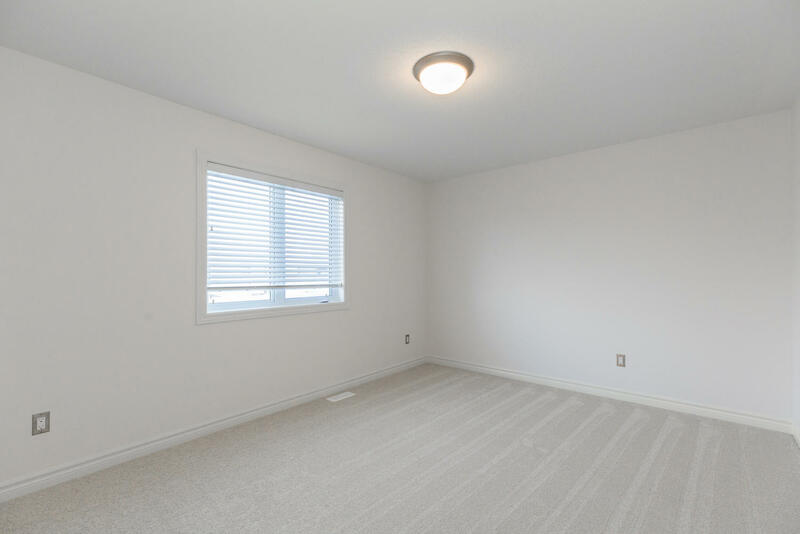 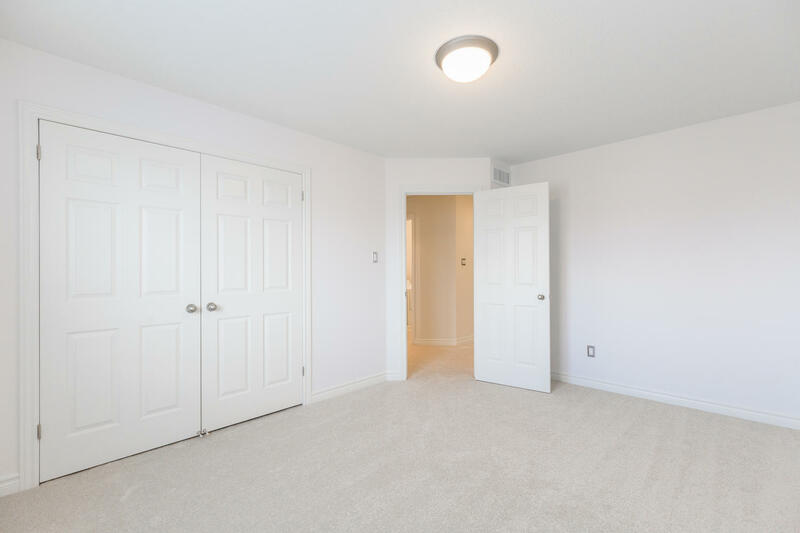 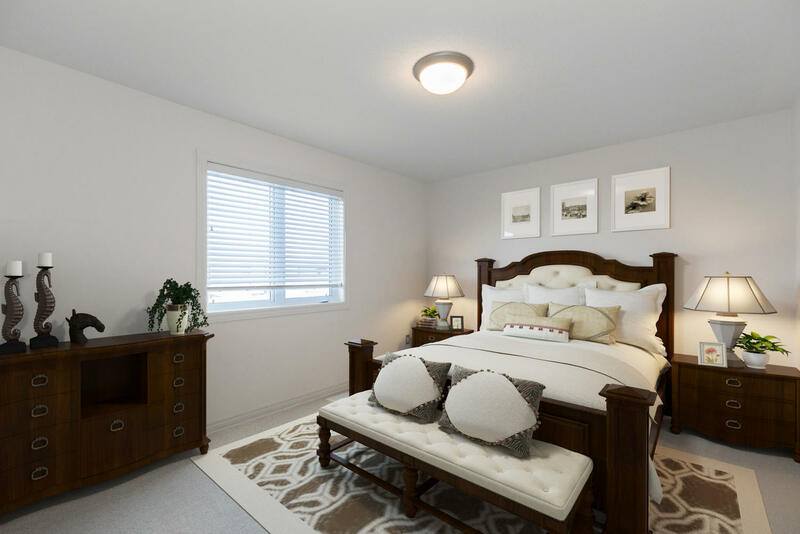 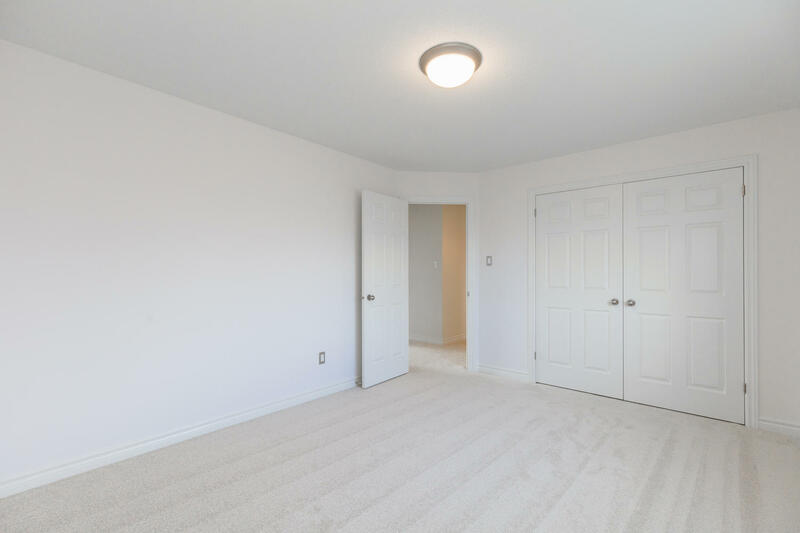 The second level offers a master retreat with a private four piece ensuite and walk-in closet. 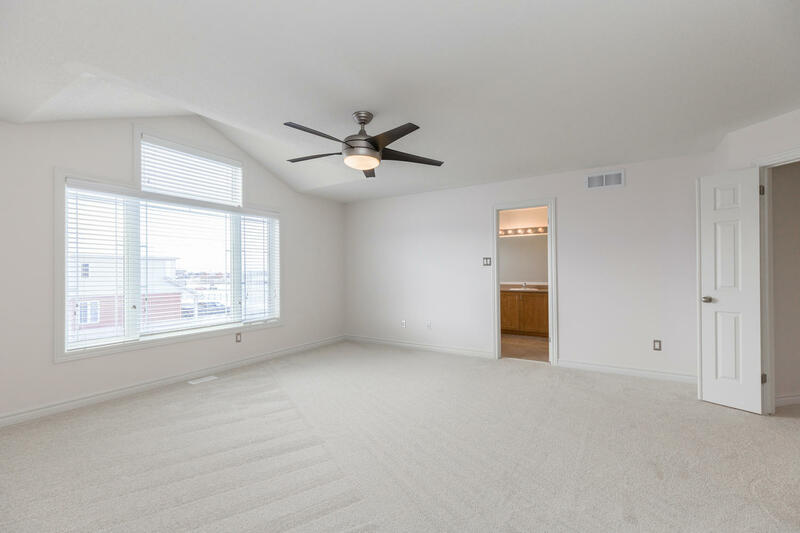 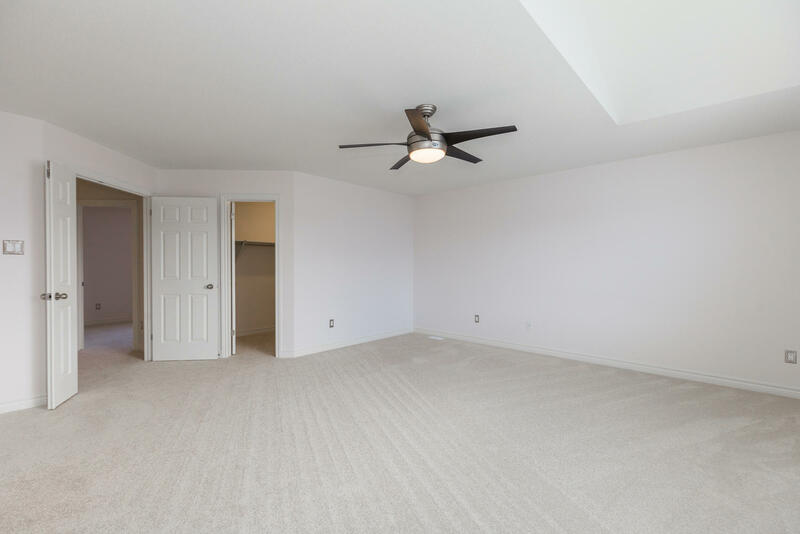 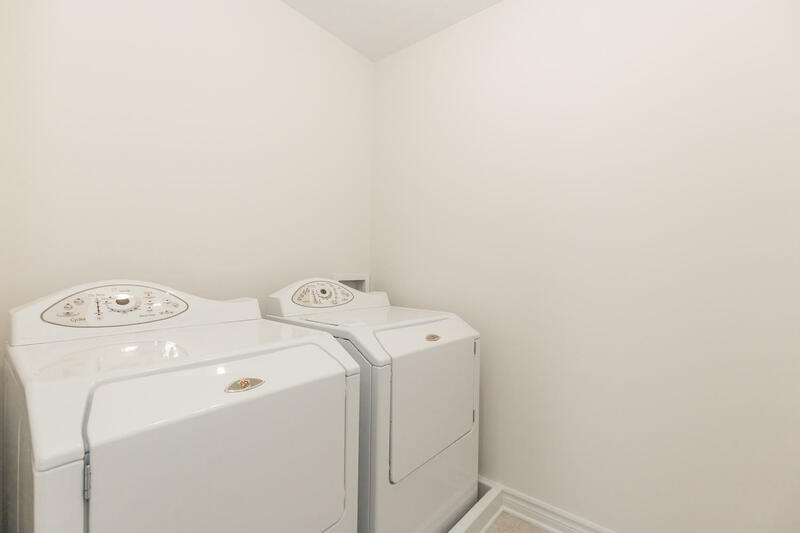 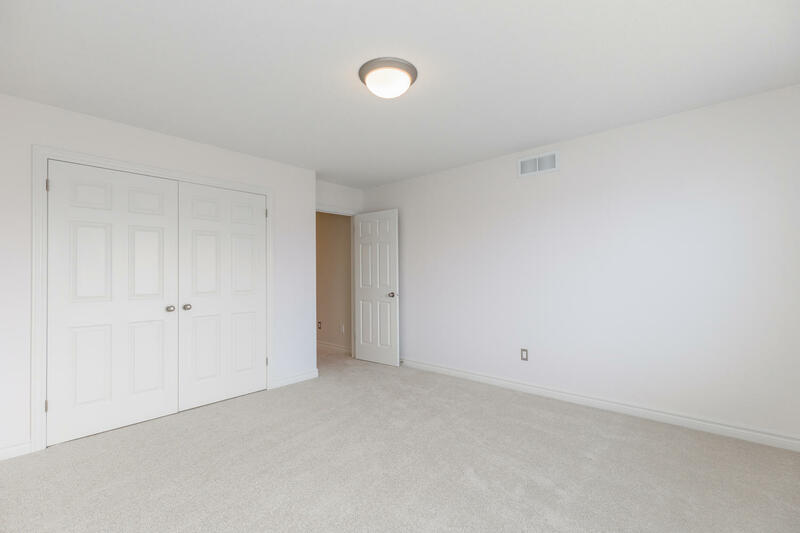 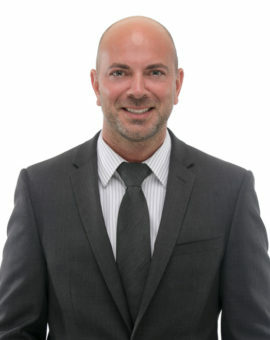 The balance of the upper level offers 3 more spacious bedrooms, a main bath, and a laundry room with washer and dryer. 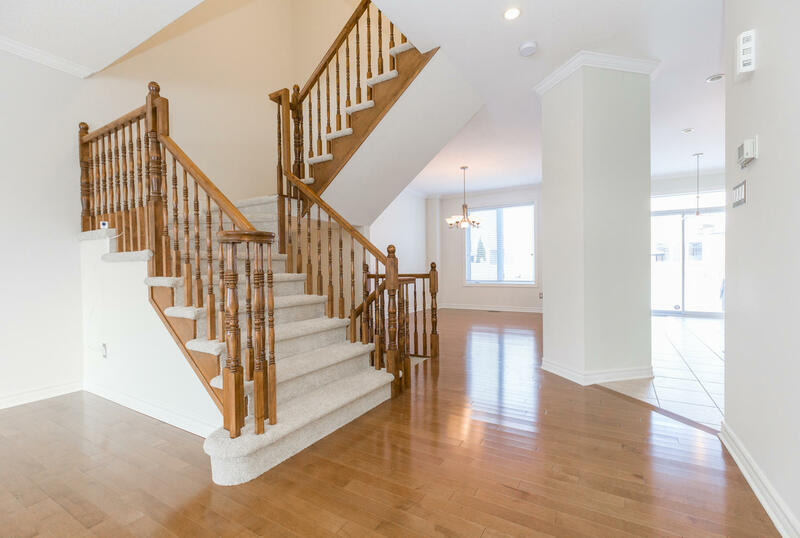 The open staircase to the lower level leads to an unfinished basement with tons of potential. 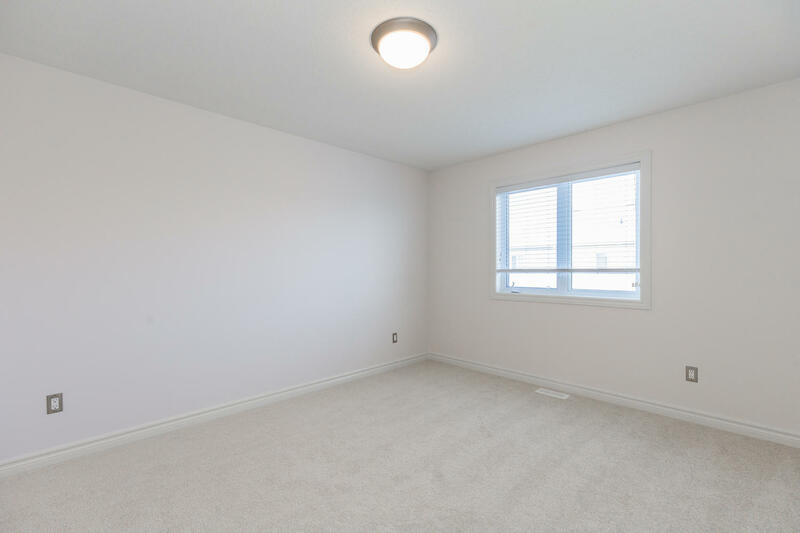 It has large windows and a rough-in for an additional bathroom. 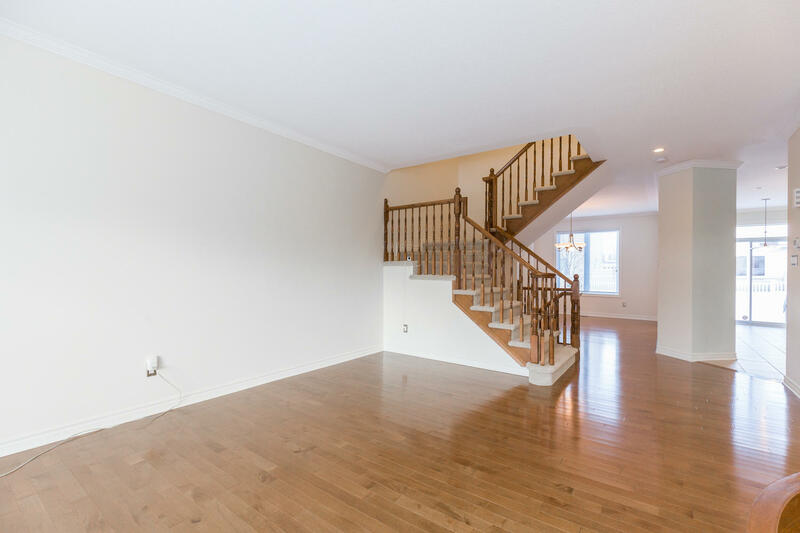 This home is move-in ready with fresh paint throughout and brand new carpet in the family room, stairs and second level.